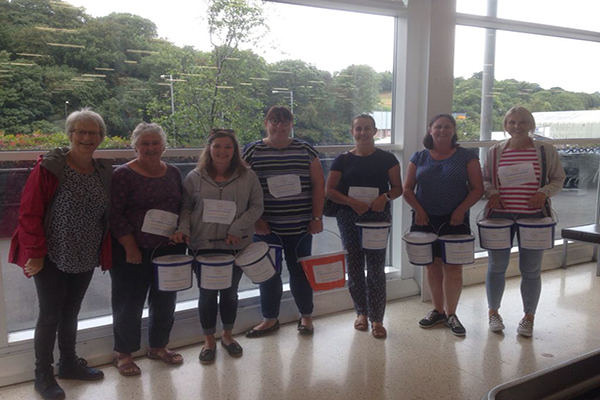 Thank you to the team that came and helped on Sunday (12.08.18) in Tesco packing bags. We collected £694.49 - Amazing! Another school year over - all the children are ready for their holidays! Have fun & thank you for all the lovely gifts! 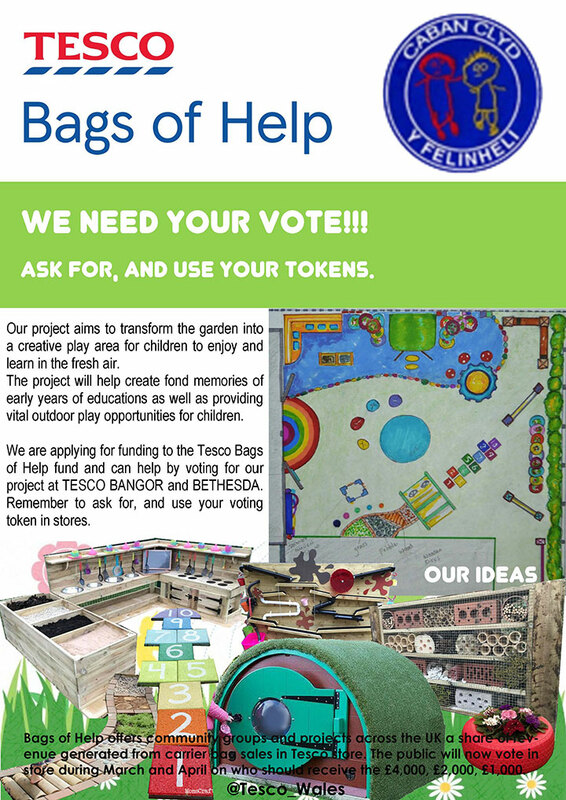 05/03/2018 - We need your VOTE! Thank you very much for all those how have organised, helped and supported us during the Bore Brecwast hefo cymeriadau Cyw and the Halloween Disco. Between the two we have raised £700 for the Cylch! THANK YOU EVERYONE. 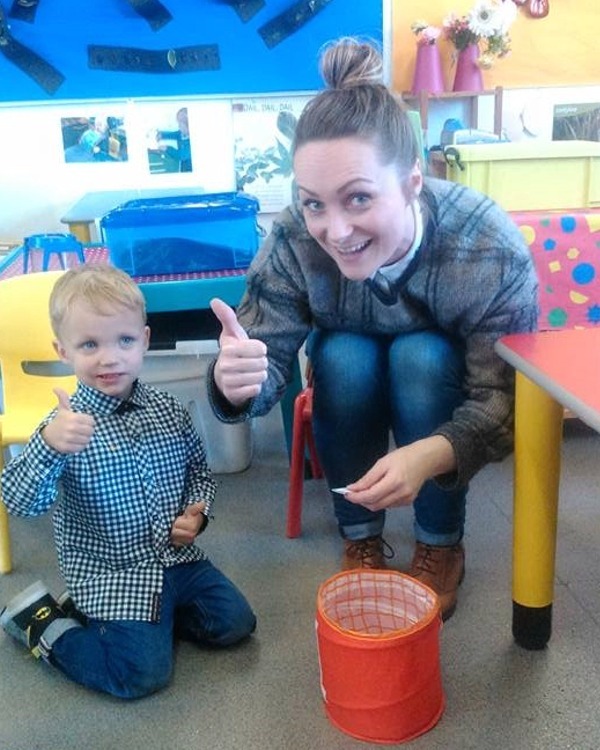 A big thanks to Rhiannon for her contribution of £130 after a Ikea trip! Thank you Rhiannon. 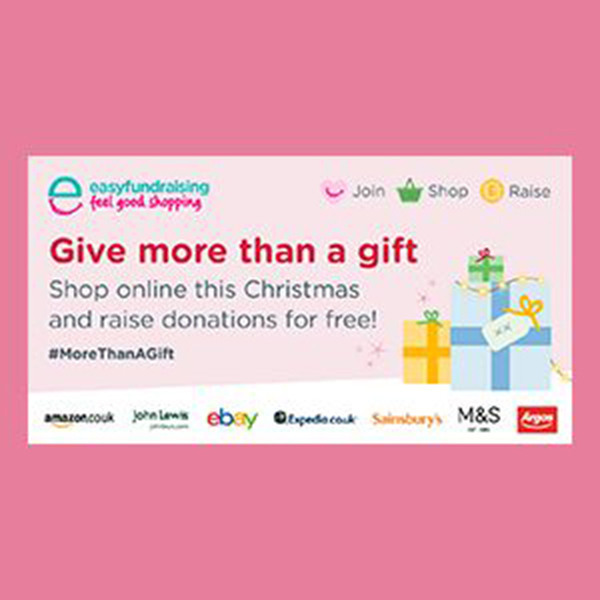 Support the Cylch when shopping this Christmas online through Easy Fundrasion Look for "Caban Clyd"
Christmas shopping trip to Liverpool. Saturday 26 November. Shopping and lunch with friends. 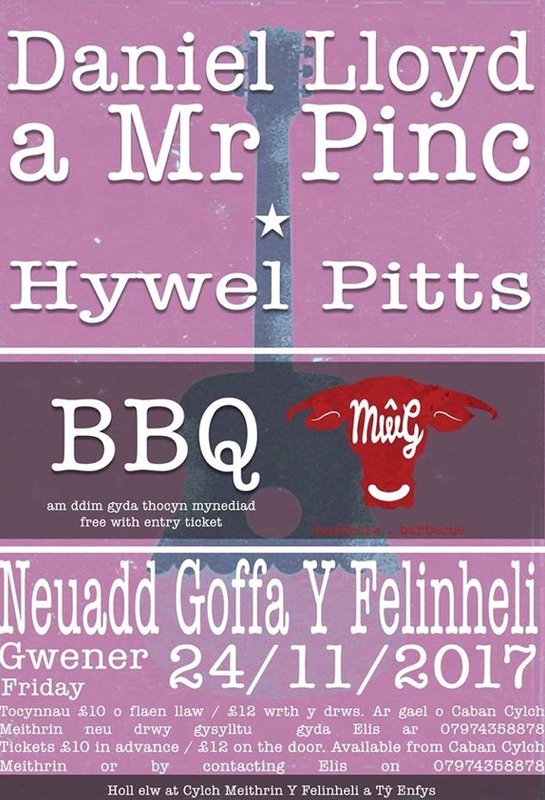 Congratulations to Ifan Emyr for winning our main prize in the raffle! Thank you very much to everyone who bought the Cylch's raffle this year. 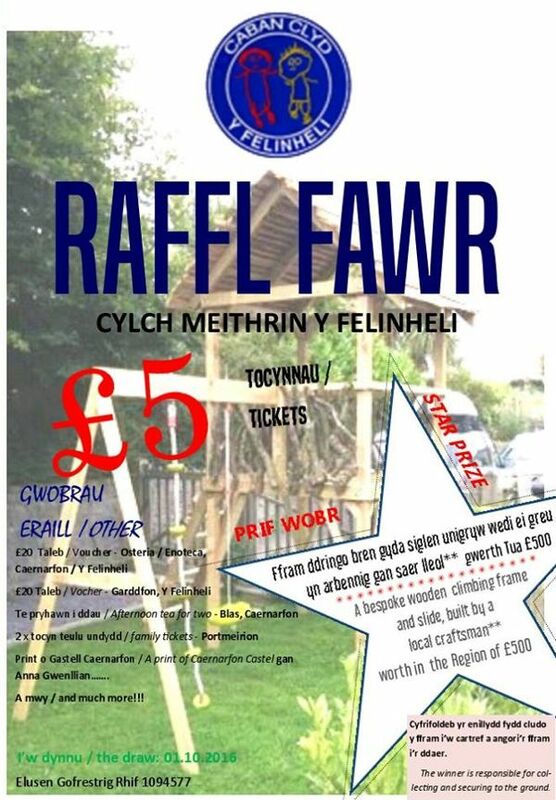 The raffle has raised a brilliant £1,345 for the Cylch Meithin! Our thanks to everyone who made the Cylch Meithrin stand a success on the Gwyl y Felinheli 10K Race night. 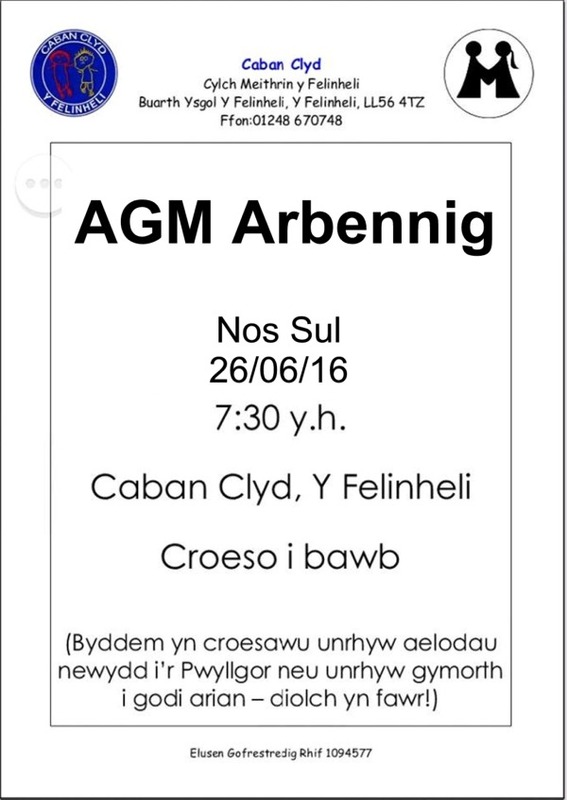 The sum of £61.72 was raised for the Cylch. 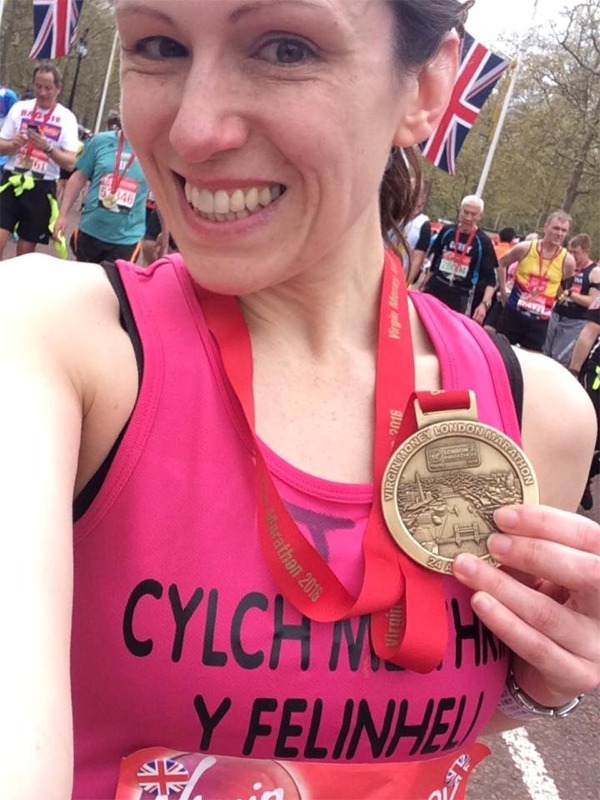 A total of £1500 has been raised for the Cylch after Jo ran the London Marathon. 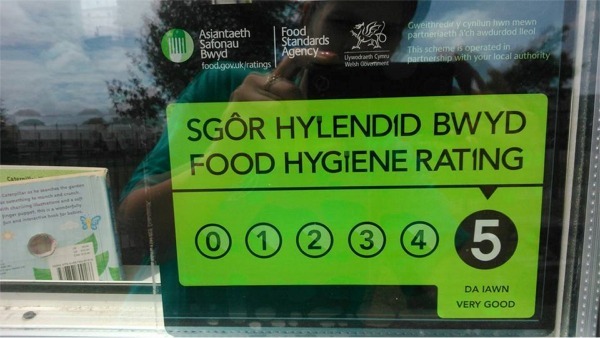 Thank you very much Jo for your hard work. Thank you very much to Jo, and there's still time to donate. She's collected £1200 so far, with a target of £1500. 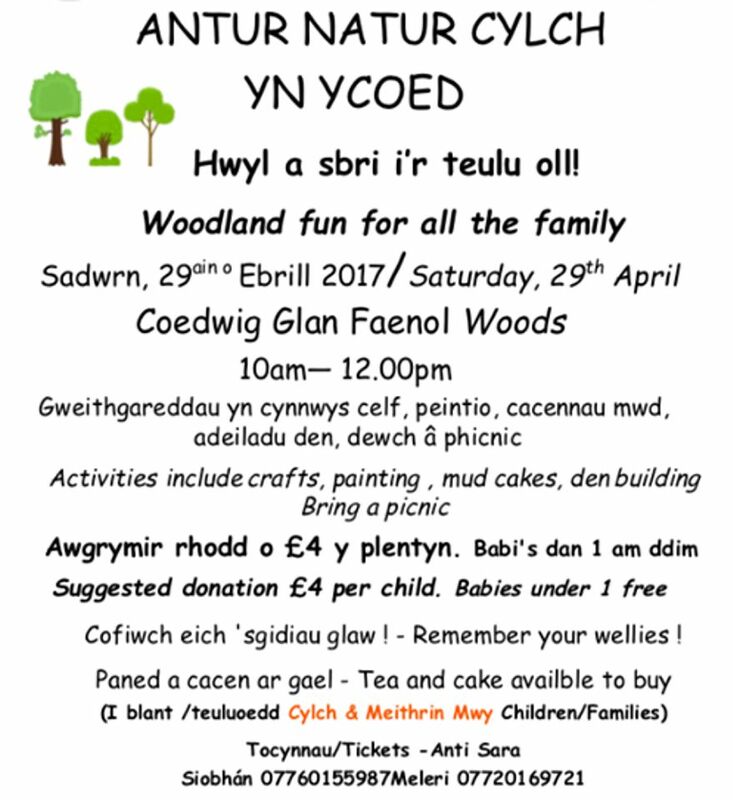 Jo is running the London Marathon in a few weeks and raising money for Cylch Meithrin Y Felinheli. Please follow the link to sponsor Jo. And last month, Eleri Bevan (one of the mums in the Cylch) ran the Anglesey half marathon, and raised £213. Thank you very much. 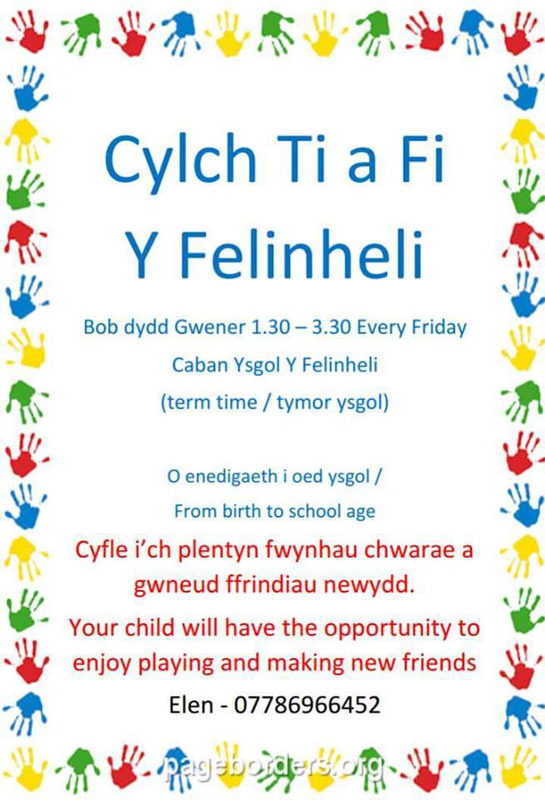 21/03/2016 - busy week at the cylch! Well what a busy week at the cylch.The children have had fun in the sun on the bikes, playing with the sand, making pictures, creating with clay and exploring easter equipment!! Also thank you very much to everyone that attended the disco! And to everyone that helped on the stalls and cleared up after! We raised £282.17 towards the cylch! 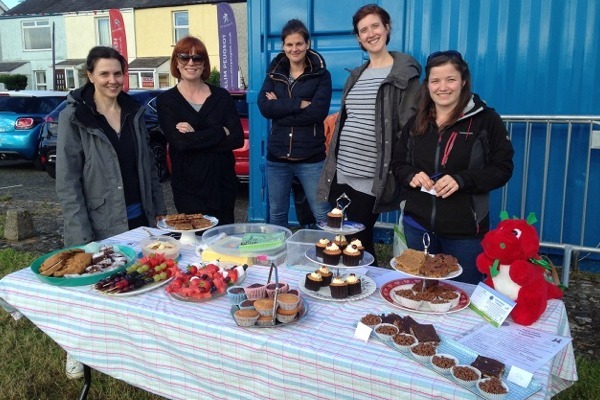 Members of Cylch Meithin Y Felinheli's committee are volunteering at the Felin Gylchu tomorrow, selling cakes to raise money for the Cylch, why not pop along to support the Cylch and maybe grab a bargain! 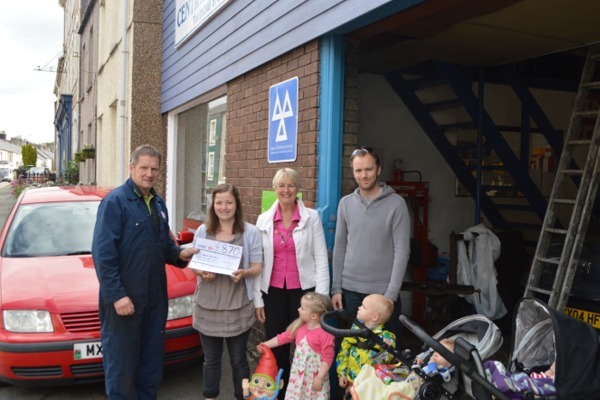 Thank you very much to Kevin Jones of 'Central Garage' Y Felinheli for being SO generous in raising £870 for the Cylch's children. 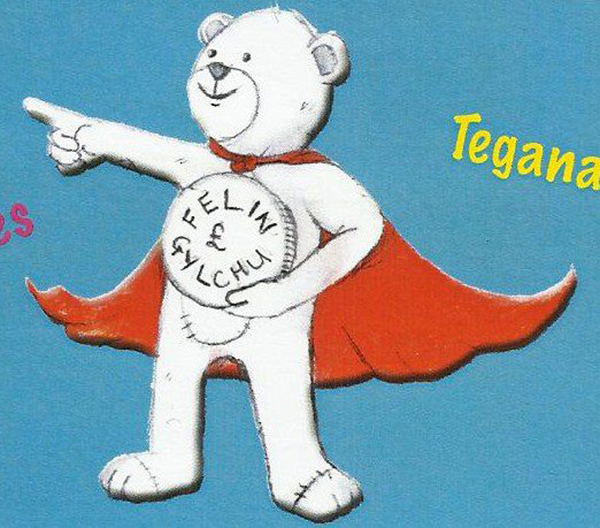 On behalf of everyone from the Cylch I would like to say a massive thank you to all the Gŵyl Felin Staff who have been busy all week organising such an amazing event and for everyone's help with the Cylch play area and stall, to Casi, Siobhan and Bryn for the amazing float, and to everyone who came to help and support the Cylch and for all the kind donations. We all appreciate it very much. Thank you. 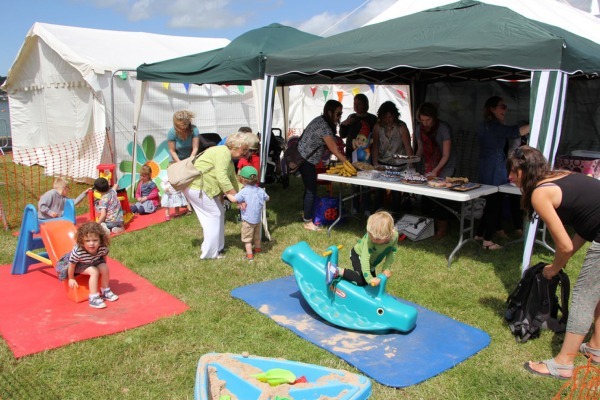 What a fantastic week in the Gŵyl, the Cylch raised £293.13 over the carnival week. Thank you everyone. Thank you very much to everyone who bought a 'Beverley Jones hairdressing' raffle. 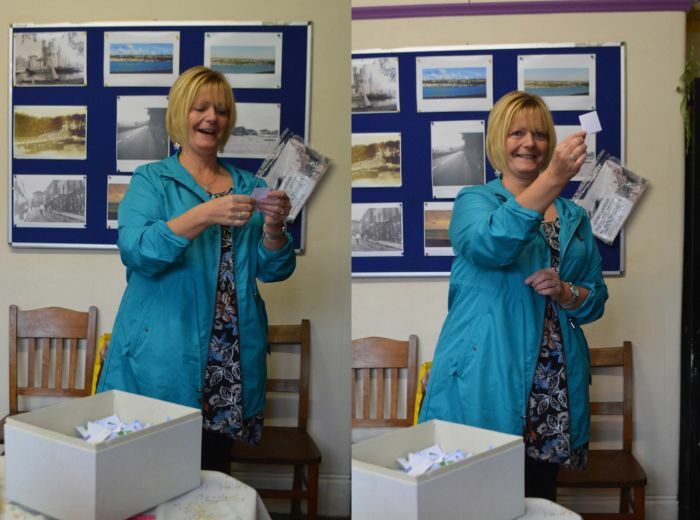 The raffle has raised �500 for the Cylch Meithin! Thank you very much Bev for organizing the raffl and for your kindness giving amazing prizes. 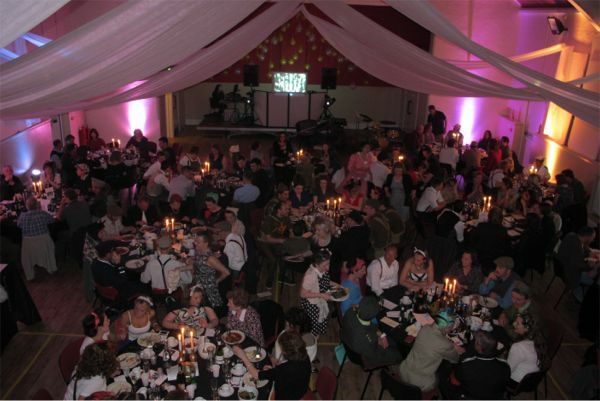 A fundraising evening was organised for the Cylch Meithrin on 9th of May in The Memorial Hall. Photos are now available on Flickr. 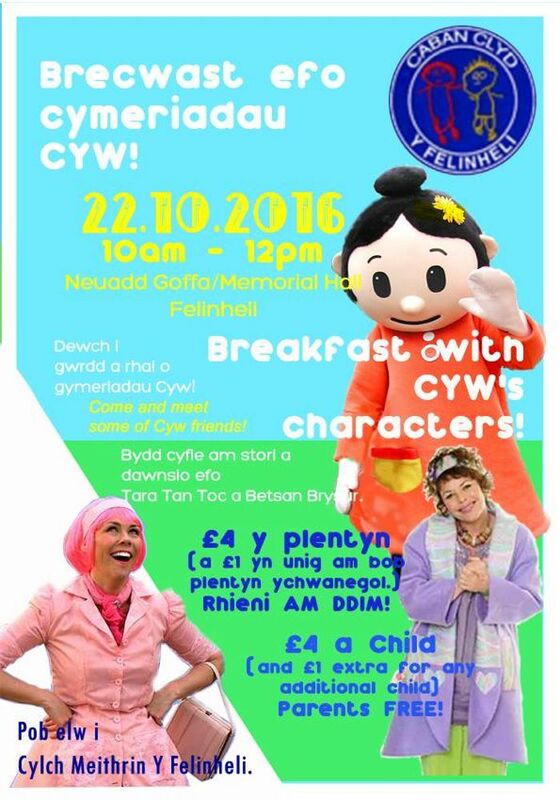 There will be no Cylch or Ty a Fi today due to illness. 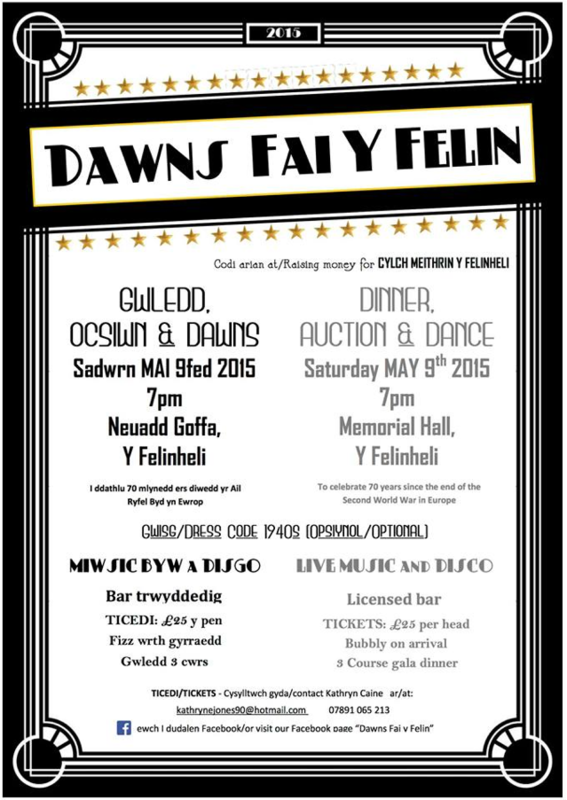 12/04/2015 - DAWNS FAI Y FELIN tickets are now sold out! 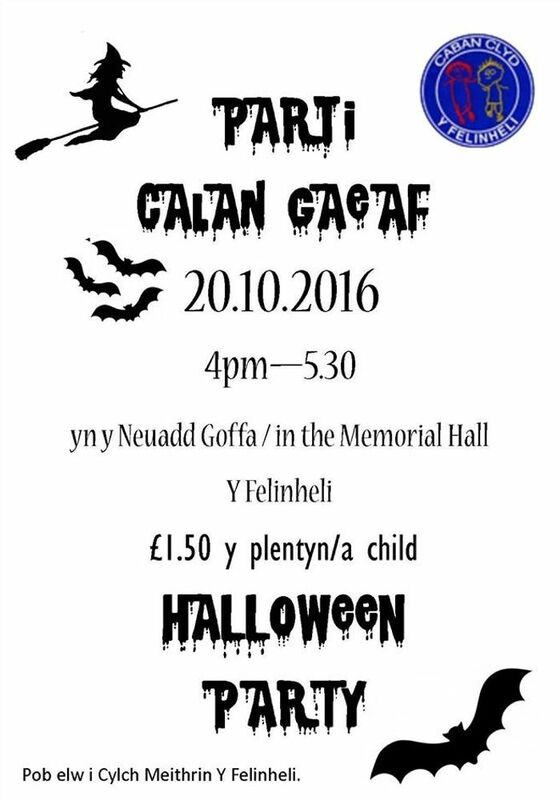 Tickets for the gala night "Dawns Fai y Felin" which is raising money for the Cylch have sold out! Thanks to everyone who has purchased tickets. Keep an eye on the night's Facebook page in case additional tickets become available. 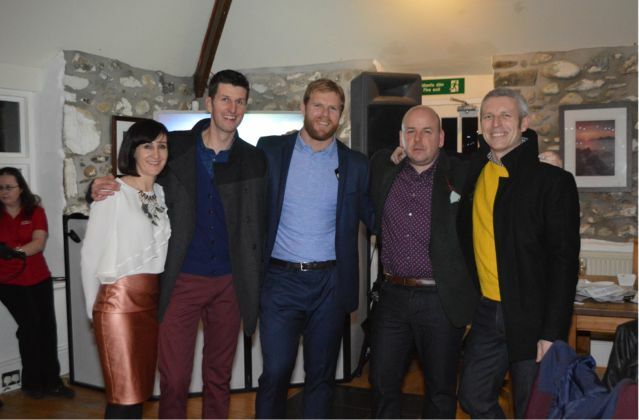 A fundraising evening was organised for the Cylch Meithrin on Valentine's Night in Pontrug.